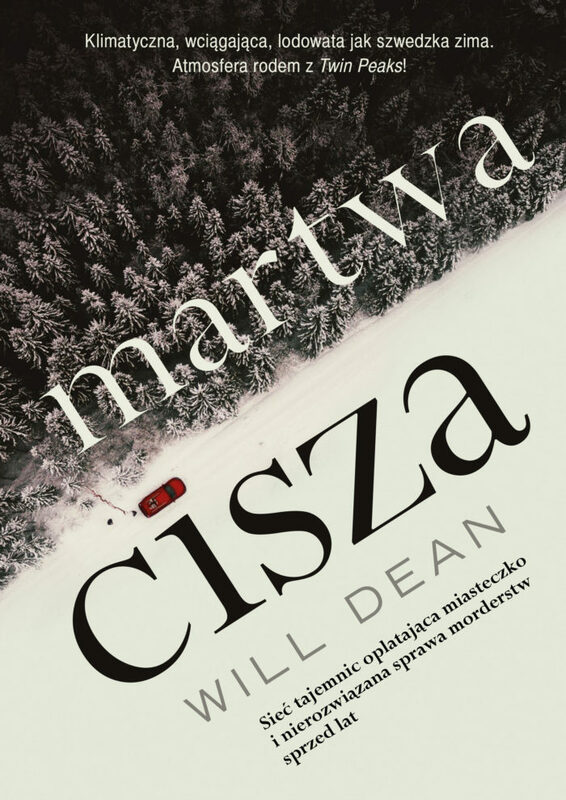 The Polish edition of Dark Pines is published today by Burda International. The debut novel from Will Dean, Dark Pines follows deaf reporter Tuva Moodyson as she hunts down a killer in rural Sweden. It is published in the UK by Point Blank Books, an imprint of Oneworld and TV rights have been optioned by Lionsgate. Red Snow, the highly anticipated sequel to Dark Pines, will be published in the UK on 10 January 2019.